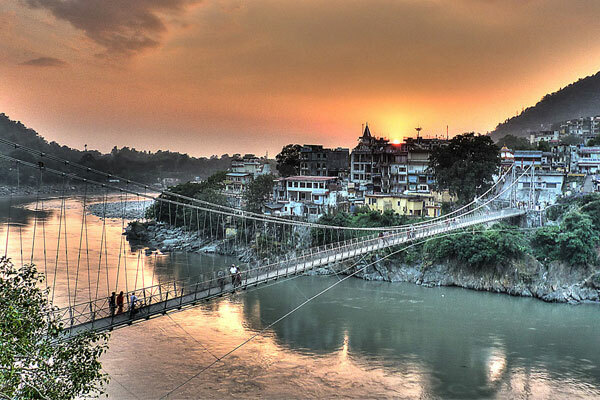 It is located just 1km away from the popular Laxman Jhula. Arrangements for trekking, white river rafting,biking,camping,yoga classes and spa therapy and taxi on hire can be made on request from our travel desk. 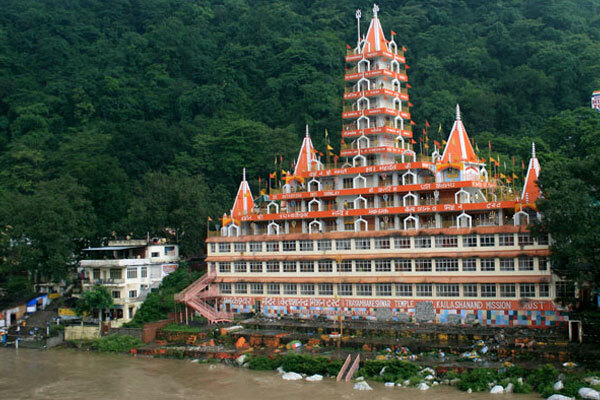 Situated on Badrinath-Rishikesh Highway is 10 minutes walk from the Centre of Laxman Jhula. 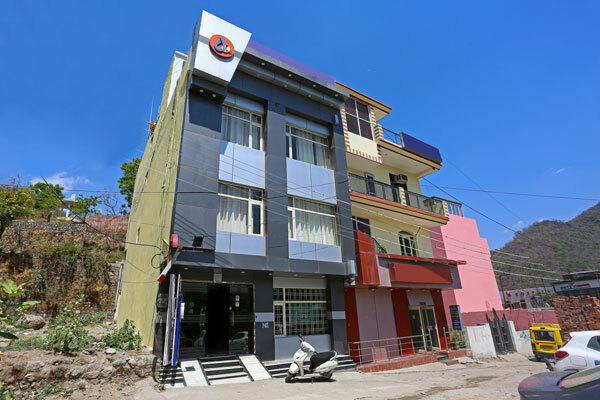 The presence of hotel amidst the magnificient views of himalayas and valleys. 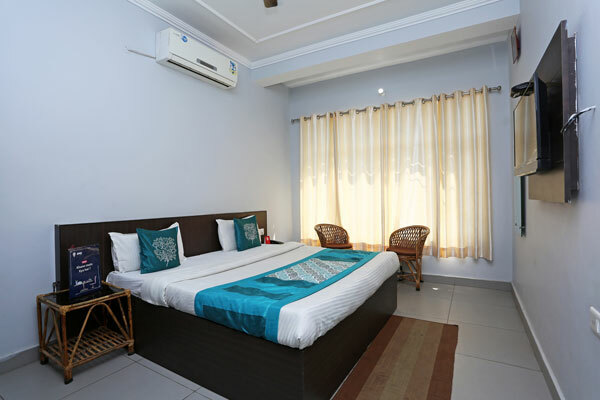 The hotel is just 4km from the nearest bus stand , 5km from the nearest railway station and approx. 20km from the nearest Airport.